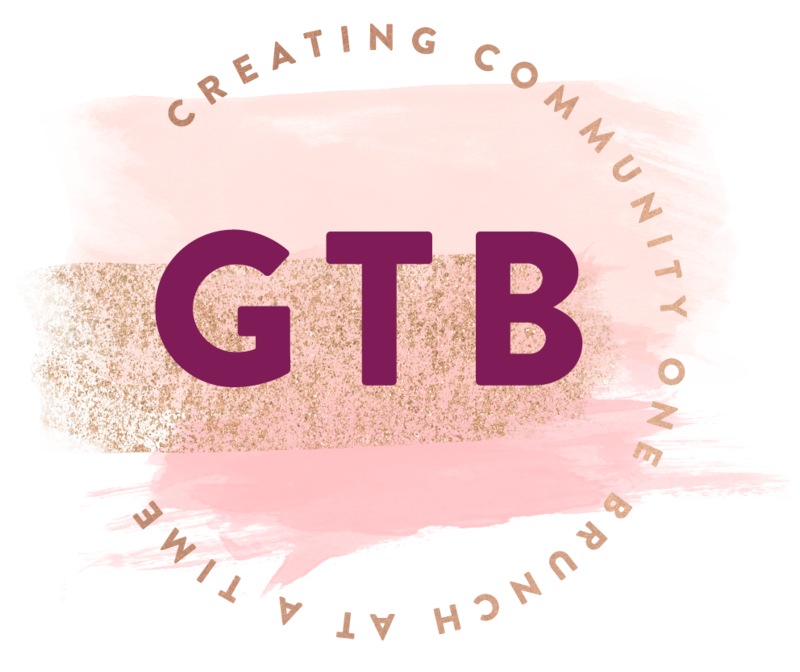 Gals That Brunch — April Minnesota *Special Edition* - Fergus Falls BRUNCH! Brunches April Minnesota *Special Edition* - Fergus Falls BRUNCH! Previous April San Diego Cycle + Brunch (East Village) NextMay Phoenix GTB Brunch Launch! Menu and buffet options available.